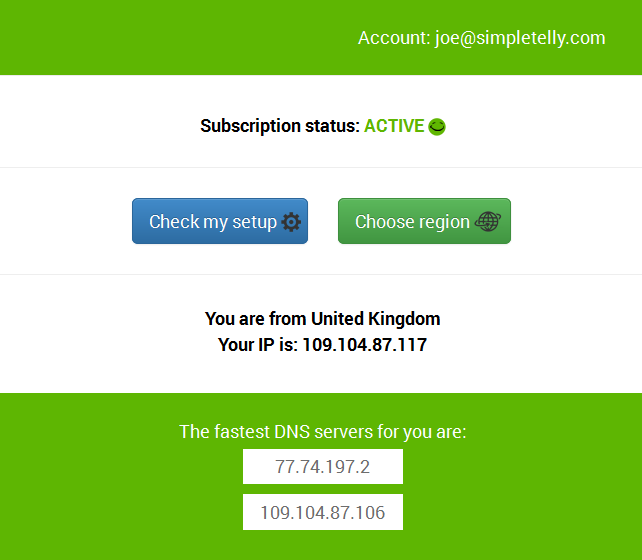 How to configure SimpleTelly on your Apple TV. 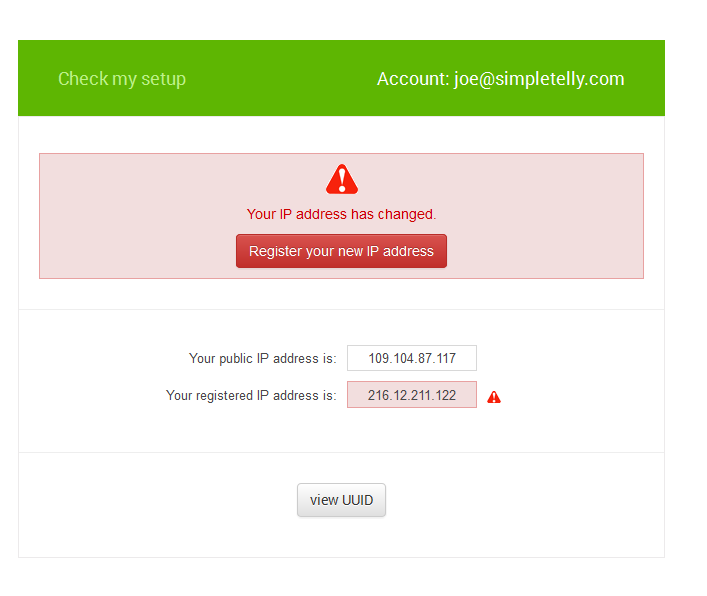 This page will guide you through the setup process on an Apple TV, Note ideally you will need to use a computer to register your IP on our network. Go back to Settings and click on iTunes Store. Click on Location and change this to United States. 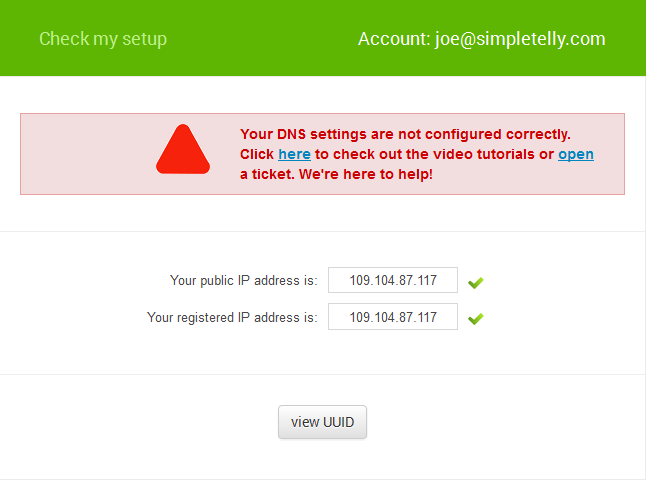 Return to the main screen and if your IP is already registered and the DNS is set up correctly, you should be able to access the relevant Media Apps and stream it like you mean it!.